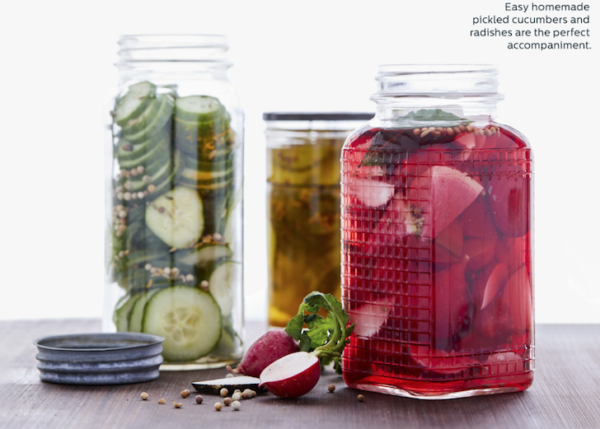 The canning jars are so chic, too! Who makes them? 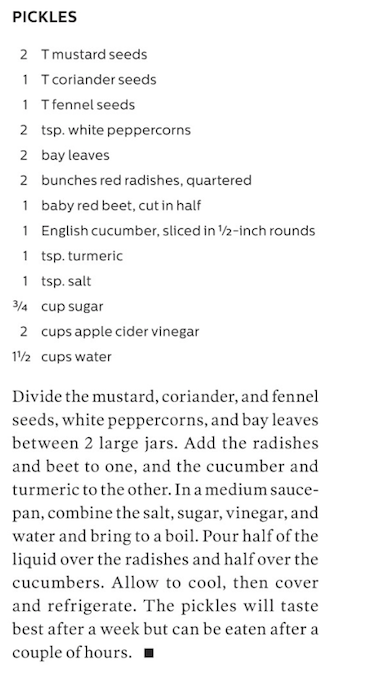 I love pickled radishes and this recipe looks amazing…will be making. Thanks!